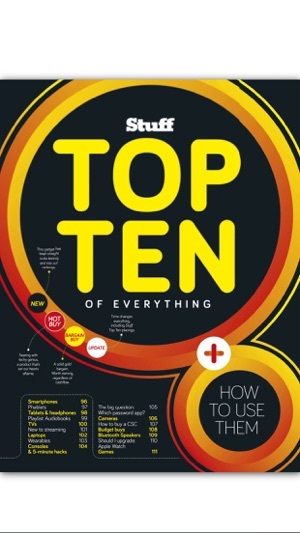 The world's best-selling gadget magazine Stuff Magazine, the world's best-selling gadget & technology magazine. 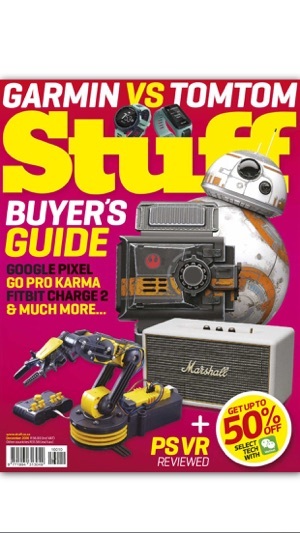 Stuff is your expert, up to the minute guide on gadgets, gear, technology - and how to play with them. Our expert reviews and tests sort the best from the rest in digital cameras, cellphones, computers, games, fashion, wheels, lifestyle products and the weird and wonderful. Stuff is a magazine about technology, but it’s more about how a product looks and how it fits into the reader’s life. 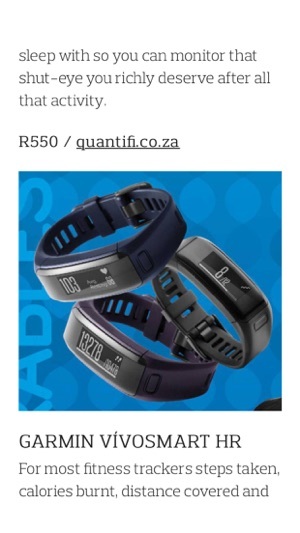 • 6 months: 179.99 ZAR, automatically renewed until cancelled. • Easy to toggle reading mode. Note: You will need to Restore Purchases to access and download your issues again.